A free trade zone is a designated area that eliminates traditional trade barriers such as tariffs, and minimizes bureaucratic regulations. Its goal is to enhance global market presence by attracting new businesses and foreign investment. 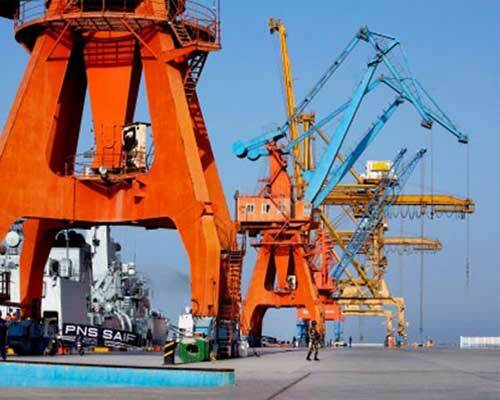 The Chinese company has been incorporated as the ‘Gwadar Free Zone Company’. It will finance infrastructure development of the zone area. The company will bring local and foreign investment to establish the manufacturing assembly and processing plants. 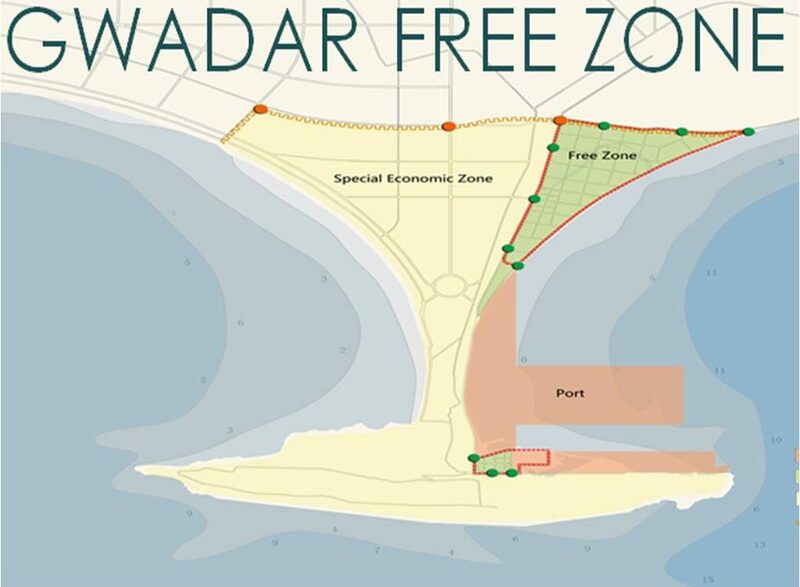 The state-of-the-art Free Zone Area will be built on reclaimed land in Northern Harbor (within the port area). The new development covering 923 hectares with a permanent Tax and Duties exemptions would enable people to optimize transport flows. 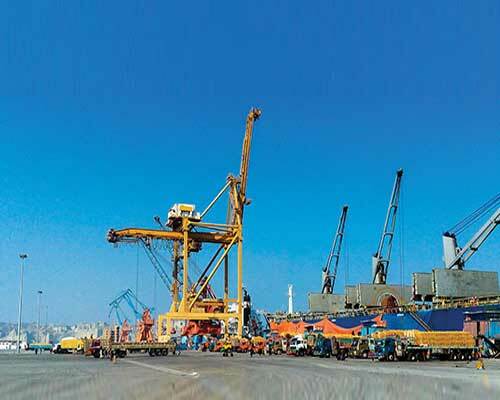 For Gwadar Port to remain a viable alternative for transport-dependent industries, access to and from the Free Zone is being developed by the authorities. 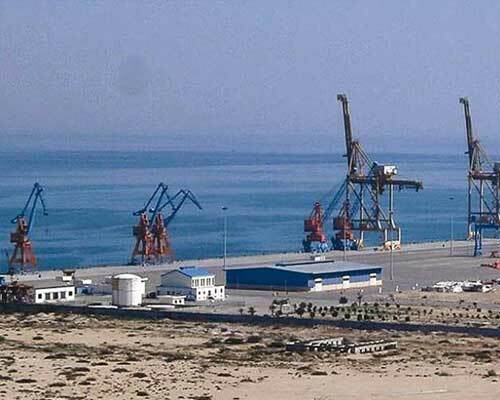 Gwadar free zone is situated at 632 Kilometer from Karachi via Makran Coastal Highway and is 120 Kilometer from Iranian border. 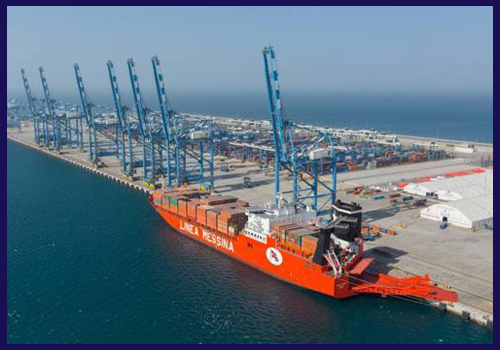 Gwadar is connected via road and air with the major cities in Pakistan, the planned new international airport will connect the city with major airports globally.